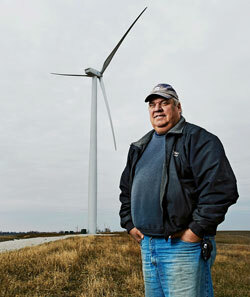 Iowa Farmer Wind is located among the corn and bean fields on the farms of rural Southwestern Iowa. 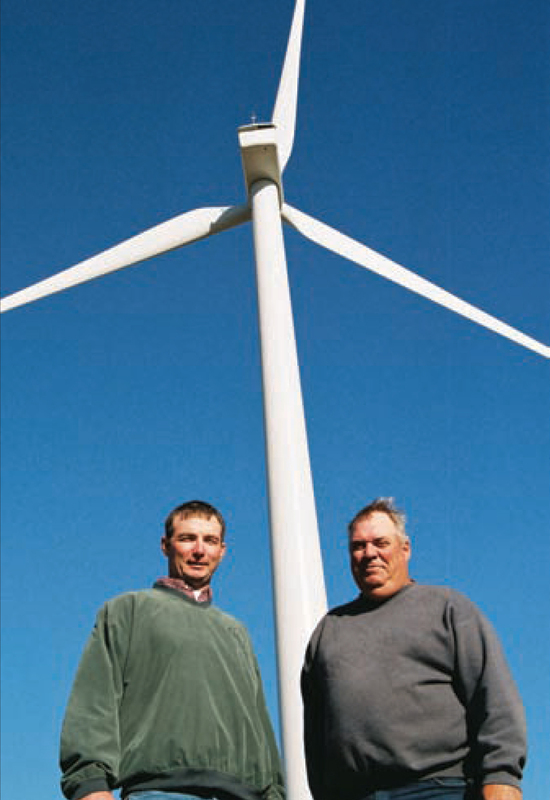 Farmer members of the Rural Electric Cooperative of Greenfield (serving rural Iowans in four counties) installed the first wind turbine in 2009. 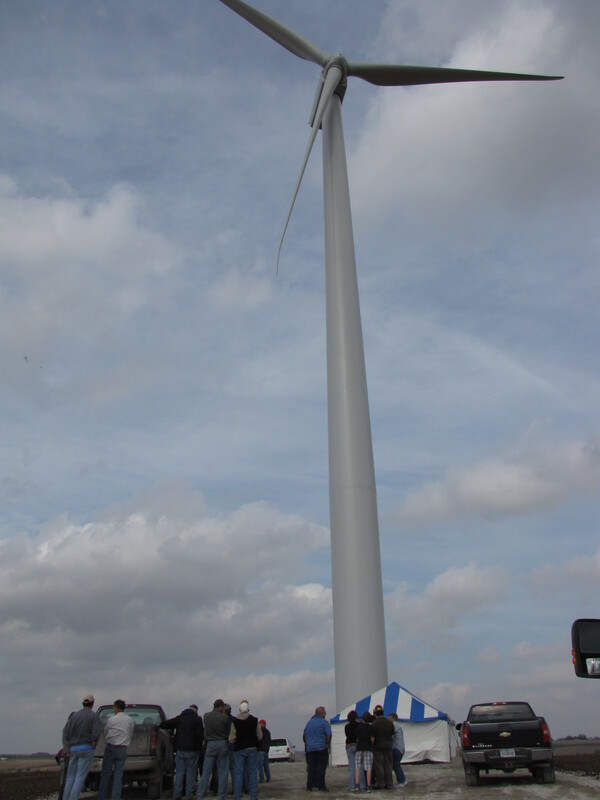 In 2012, people from the communities of Greenfield (population 2,100) and Fontanelle (population 700) spearheaded the decision to add additional turbines. These communities are benefiting from increased tax revenue, job creation, and rural economic development. Electricity generated by the turbines is purchased by three of Farmers Electric Cooperative’s 11 substations, the City of Fontanelle, and the City of Greenfield. 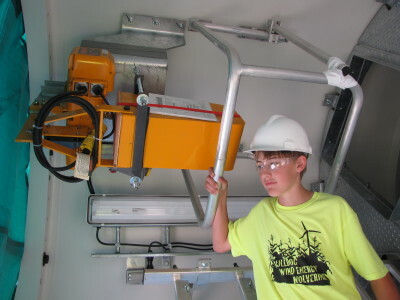 All remaining power generated is purchased by Central Iowa Power Cooperative, the regional power distributor, which provides power to other nearby communities. 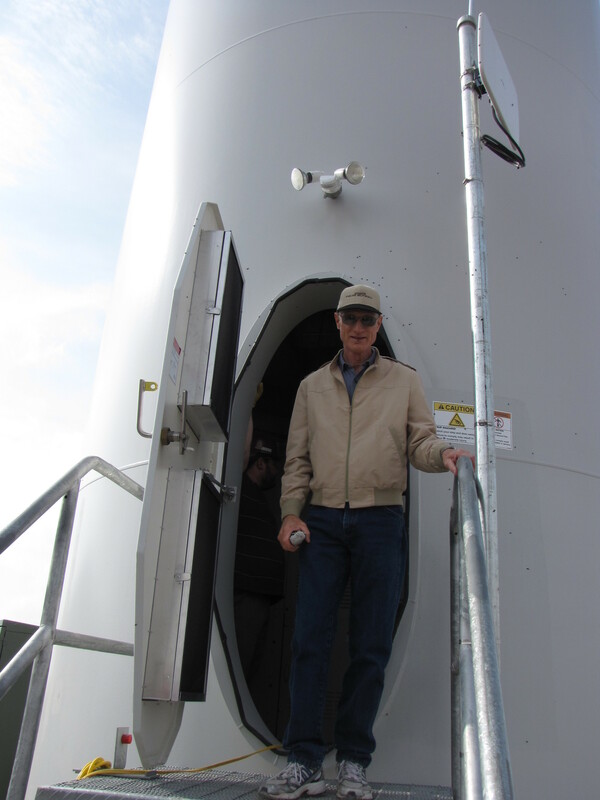 The Iowa Farmer Wind has enabled nearby communities to lower their electricity costs as the turbines generate enough electricity for the towns of Greenfield and Fontanelle as well as surrounding communities in the local area. 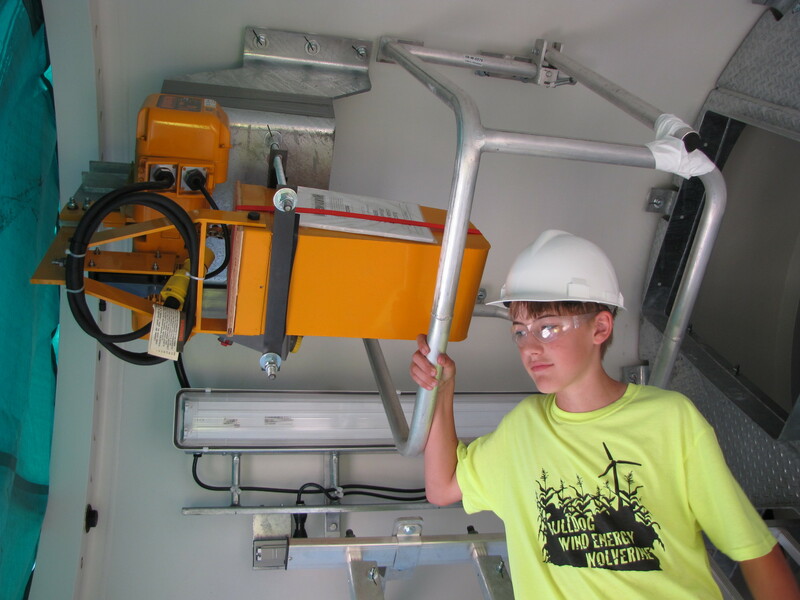 In addition, the communities benefit from the sale of the project’s Renewable Energy Certificates (RECs) along with project tax credits, land lease royalty payments, property taxes, and dividends totaling $1.08 million annually over a period of 10 years. All of the financial benefits, in addition to the shareholders’ annual dividends, go back to the community, underscoring one of the critical advantages of the project for the area. The support from voluntary REC customers is important to our business model, helping us implement our wind project for the benefit of all investors in the community. Our project shows the kind of benefits we can attain – both for communities and for the country – by promoting the generation of clean, renewable energy. 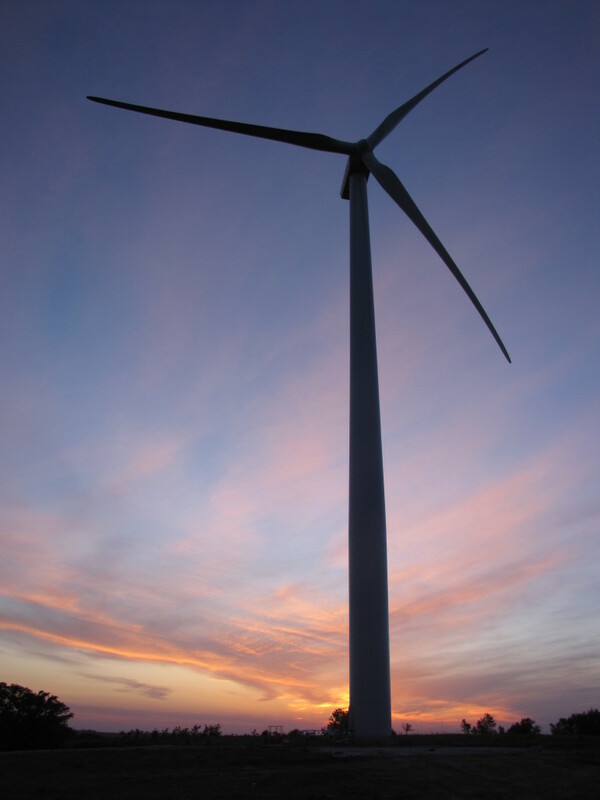 Iowa is United States’ second largest producer of wind energy with 4,495 MW of installed generating capacity. 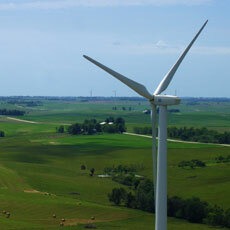 At the end of 2012, Iowa had 5,100 megawatts MW of wind power—nearly 10 percent of U.S. wind power capacity. 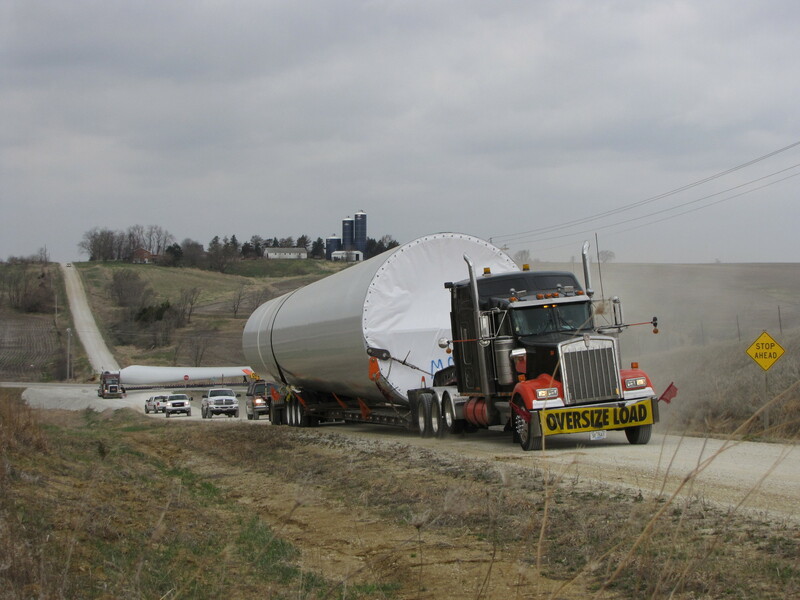 According to the American Wind Energy Association, the wind industry as a whole supports an estimated 75,000 jobs of which 6,000 are located in Iowa.